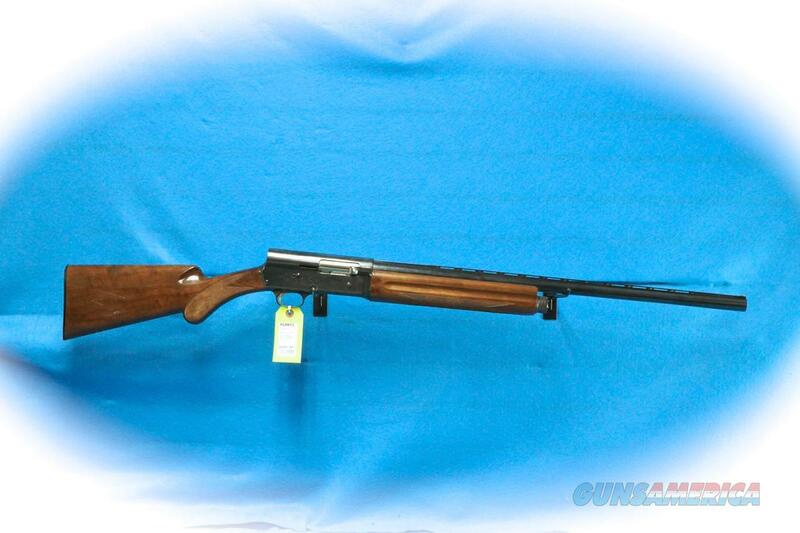 Description: Browning Auto-5 Light Twelve, 12 gauge semi auto shotgun, Made in Japan, screw in choke, 26 inch barrel 2 3/4 chamber. This Light Twelve has an Invector Improved Cylinder choke. The shotgun is in excellent condition with only very minor cosmetic scratches. The serial number dates this gun to circa 1989.